Can Canada Goose Fly to New Highs? 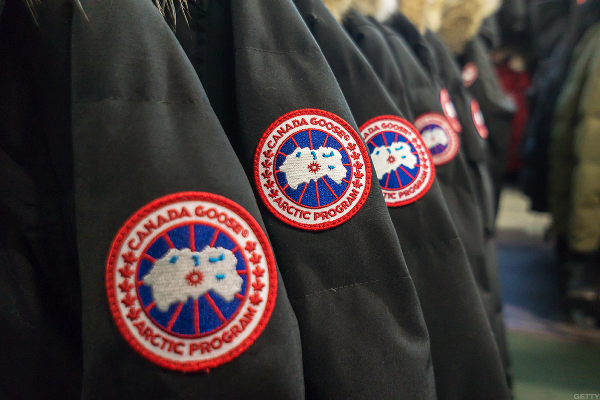 Canada Goose is spreading its wings in China despite trade concerns. An upside breakout to new highs that lacks upside follow-through is a problem for me and that is what Canada Goose did this month. In the daily bar chart of Canada Goose, we see the makings of a technical rally. Another look at the charts is in order. The fundamental and technical indicator approaches can work together. Wall Street loves a good growth company, hence it's no surprise it has latched onto luxury apparel retailer Canada Goose following its IPO in 2017. 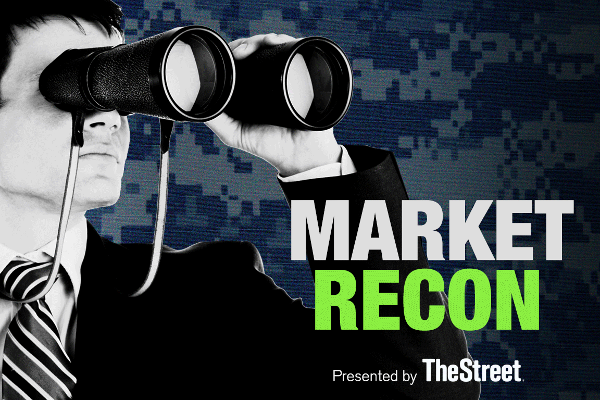 TheStreet talks with CEO Dani Reiss about life as a public company. TheStreet's founder and Action Alerts PLUS Portfolio Manager Jim Cramer chats with Canada Goose GOOS CEO Dani Reiss as the company is set to celebrate one year as a public company. Momentum has slowed for GOOS. This potential consolidation pattern would be an opportunity to go long. Check out 5 times your favorite Canada Goose designs made it onto the big screen.